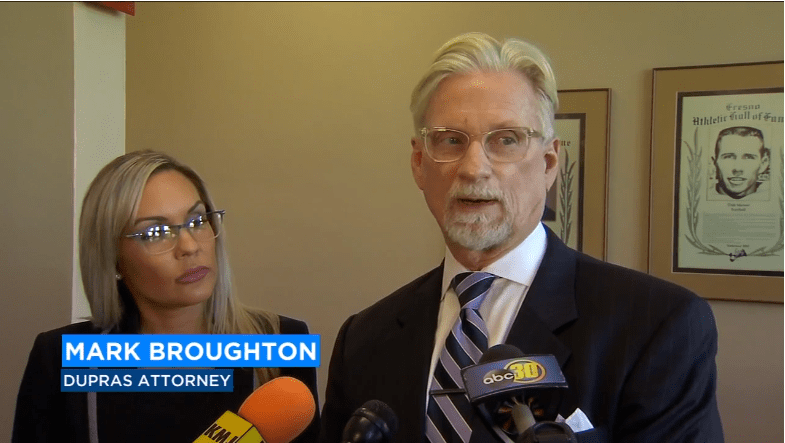 Mark Broughton was interviewed by the local press and on ABC30 while defending a client. View the video below. View the entire news story here. 17 year old wrongfully convicted of double murder. Reversed on habeas; case dismissed on eve of retrial.